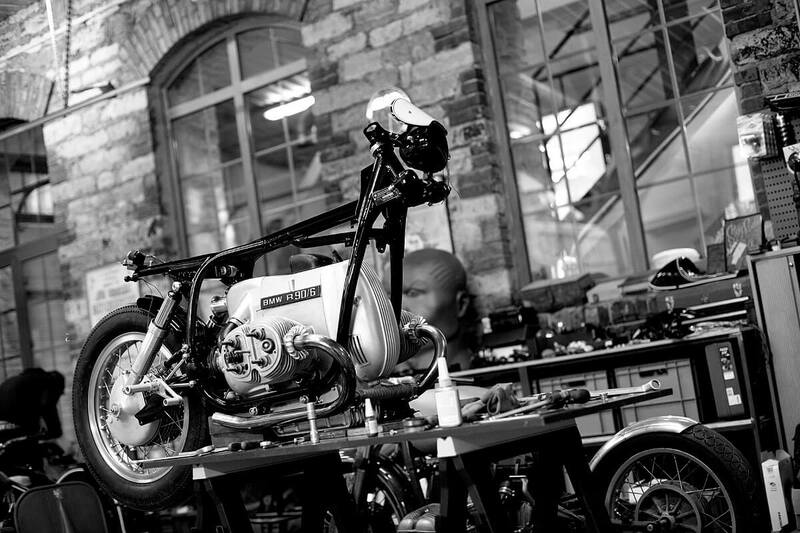 Estonian outfit Renard Speed Shop have been building beautiful custom motorcycles for years. 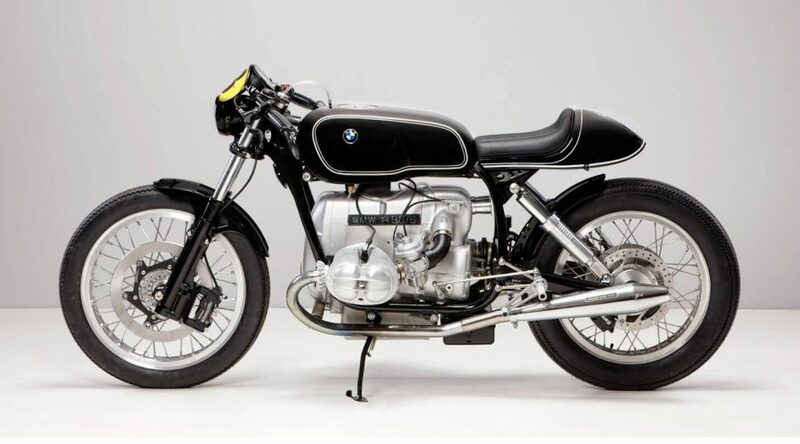 However, when the team embarked on their first ever factory racer build using and a common BMW R90/6, the result was an exquisitely updated BMW R90 cafe racer motorcycle. Whilst the original bike was in good condition, the Renard team decided to break it apart and modify everything. A Moto Guzzi Vt Special gas tank was modified and added to give the bike a narrower and more elongated classic cafe racer look. The Front shocks were shortened by a couple of inches and re-positioned. The engine was completely overhauled with new rings, seals and gaskets, whilst the airbox was given some attractive air intake trumpets. 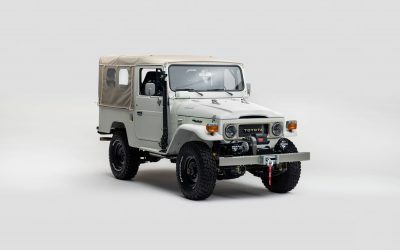 A new Beringer brake and clutch system was introduced, along with new Renard switch gears, a Motogadget speedometer and an electronic ignition. Completing the upgrade, the seat was finished in black perforated leather and a Borrani rim ring fitted to the original wheel system at the rear. 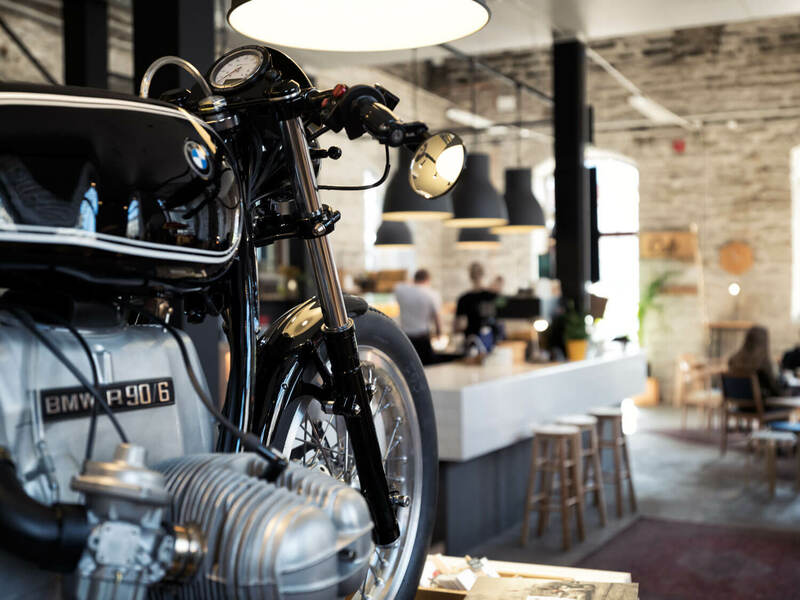 We caught up with Renard Speed Shop Founder Andres Uibomäe to find out a little more about this beautiful BMW R90/6 cafe racer build, his shop and the custom motorcycle scene in Estonia. 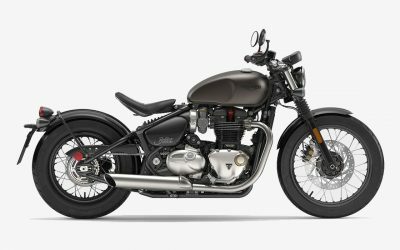 I was educated as an industrial designer, motorcycles have been my big passion for as long as I can remember. During my teen years, all I did was to ride and repair motorcycles. I have owned many motorcycles, I can’t even remember all my bikes; most of them were of Russian origin. 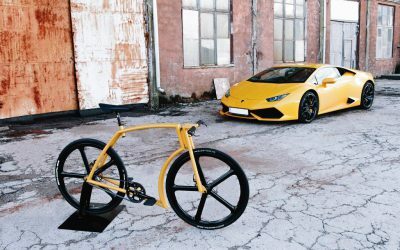 So the background behind bike building is a passion from one side, and a designer with creative ambition but no outlet. 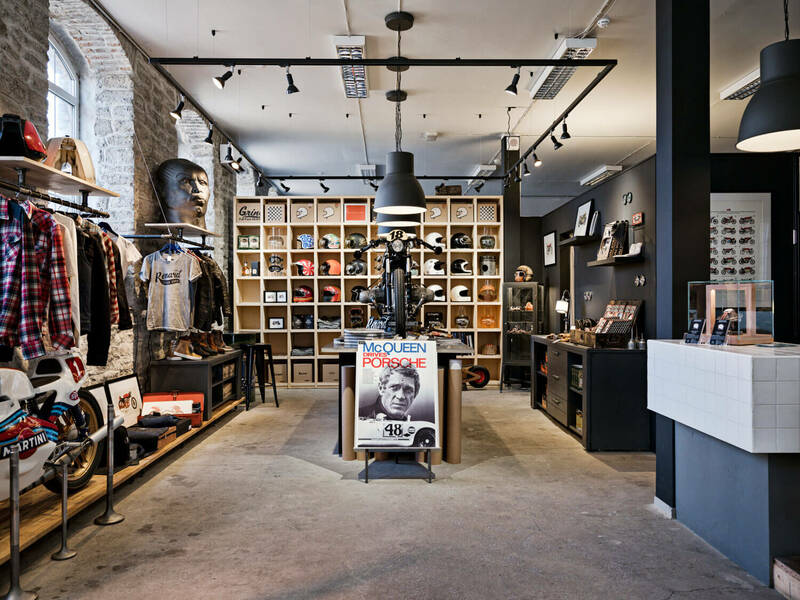 Tell us about your shop? We never wanted to be just a garage, so we also added a small store and a really good coffee shop to it. The whole point is to show the society that bikers are no longer big hairy chested guys but also suit wearing gentlemen. What aspect of the custom build did you focus on? For us it is all about the performance. Of course we want the bike to look good, but even more important to us is that it rides good. 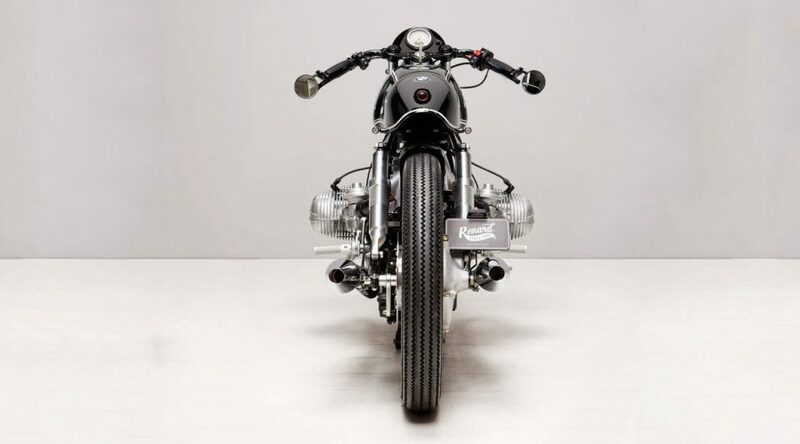 The whole idea behind the R90/6 was to make the bike ride and look as if it was Factory made. 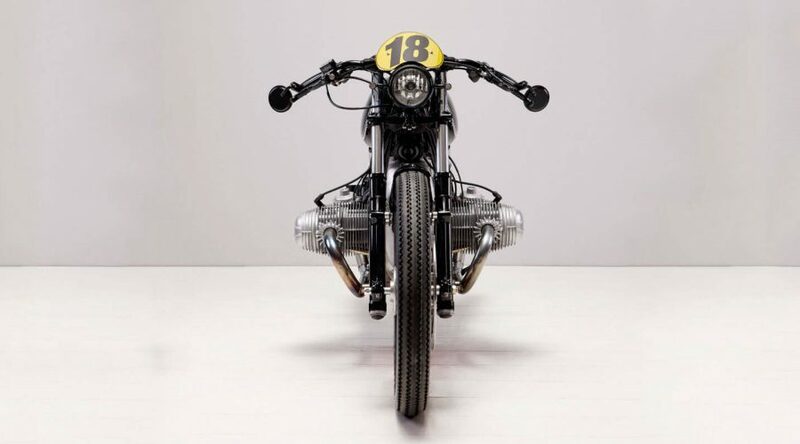 Using the unique identity of the BMW we added only a few modern details to make it speak for Renard Speed Shop. What was the most difficult aspect of the design and creation? 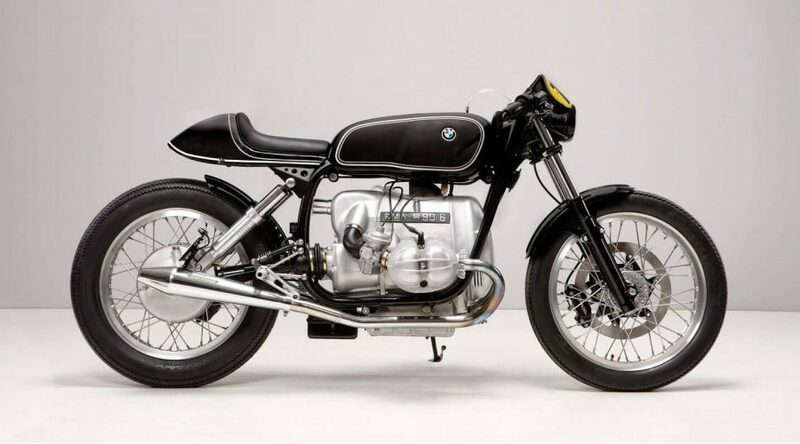 What was the BMW R90 like as the base for your custom bike? 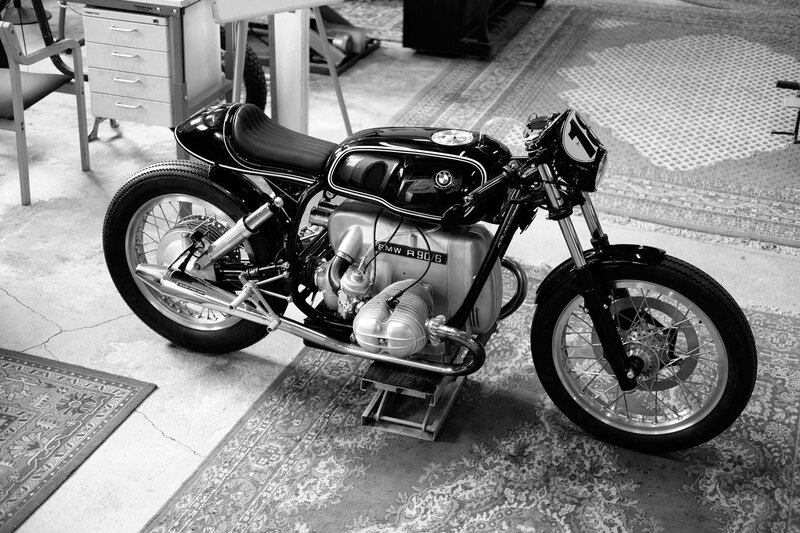 The old boxer BMWs are amazing machines and always our favourite builds. As it is usually a rather large bike our mission was to make it as lean and smooth as possible. 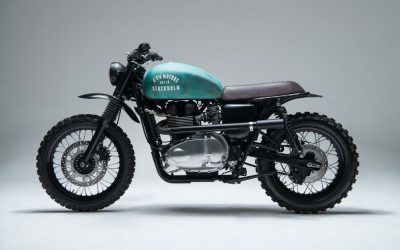 Those bikes get more and more rare over the years so it was a real joy to find one… just the one that is perfect for customisations and not in a too good state that it would be a shame to tear it apart. 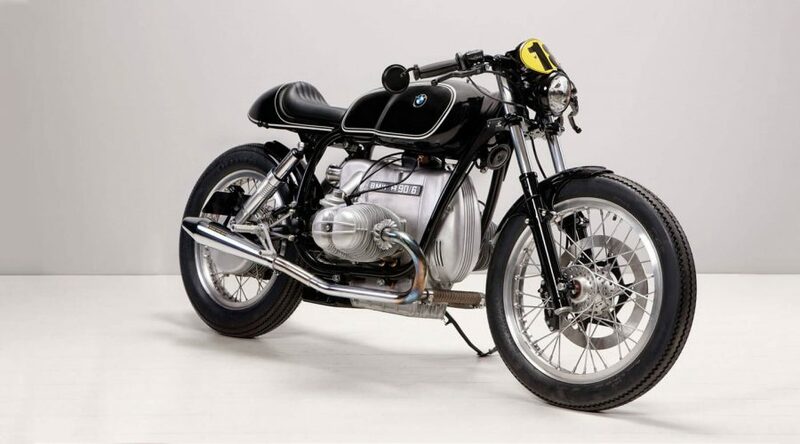 In what areas do you think that you have been able to stamp your own individuality on the bike, in comparison to the standard BMW R90? 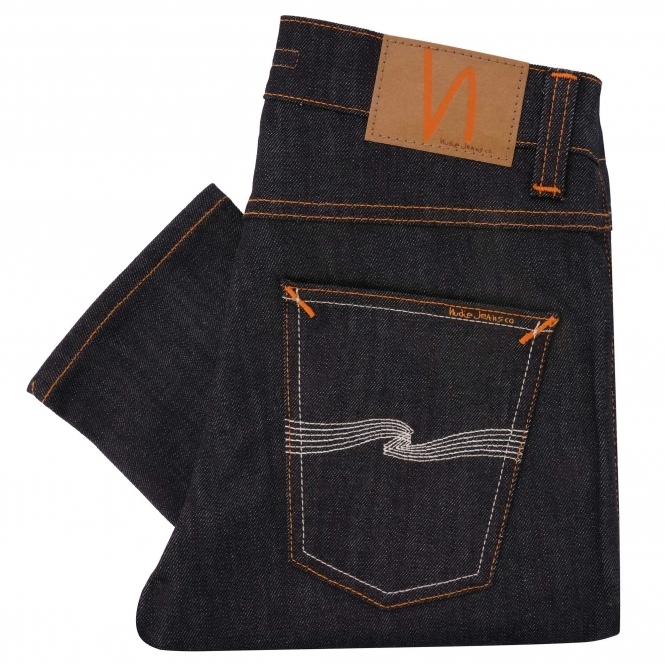 We have a feeling that we managed to achieve something new, but at the same time classic and timeless. The way that the gastank and the rear end compliments the engine block- in our mind is the biggest part of the whole build. 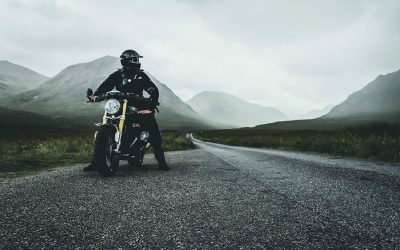 When we came out with the bike, one of worlds largest blogs, The Bike EXIF, told us that they have never seen an BMW R like this. So I guess there must be something special about it. To us the main feature is just the quality. We really went the extra mile on that and got down to details, which in the end are the things that make this bike stand out. Everything from the parts we used down to the paint job was carefully planned out and executed with tons of precision. Honestly- this in our mind is the best bike we have built so far. It is so good to ride it. 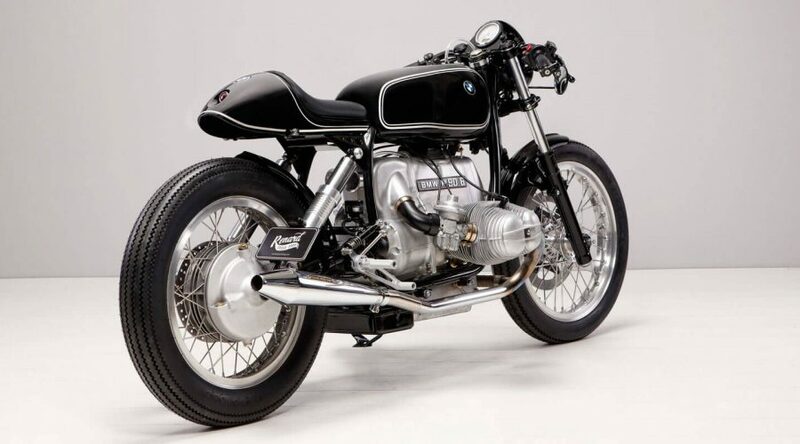 Even tho the normal cafe-racer riding position is not too comfortable, the power of this engine and how the bike handles, makes you forget about all that. We usually take our rides in Italy due to the weather. But in Estonia we ride enduro bikes and spend the nights in forest cottages. Who inspires you in the bike scene today? 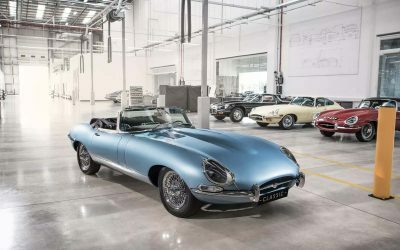 BMW as a brand and of course electric motors – as they are the future. What’s a dream project you’d love to take on? 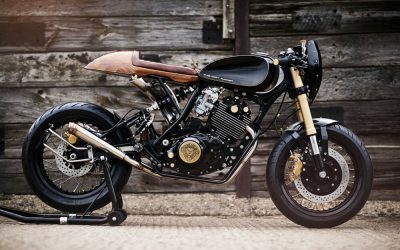 Mr Andres Uibomäe’s custom motorcycles and gear is available to order through the Renard Speed Shop website, and be sure to follow Renard’s creations on Instagram here. 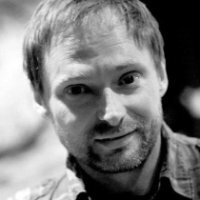 Mr Andres Uibomäe is the founder of Renard Motorcycles and from the Tallinn based custom motorcycle shop and emporium, he guides product development, design and engineering.